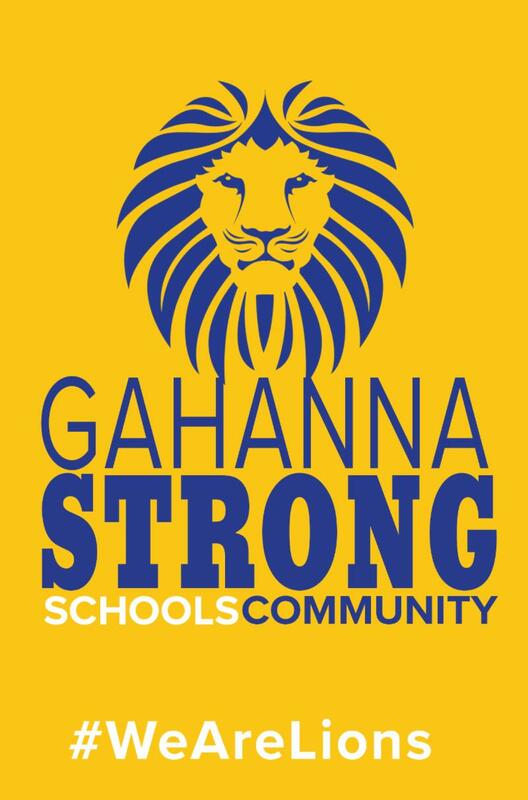 While Gahanna-Jefferson students and families are hopefully enjoying a relaxing summer break, the district is hard at work on next steps after voters passed the recent school levy. 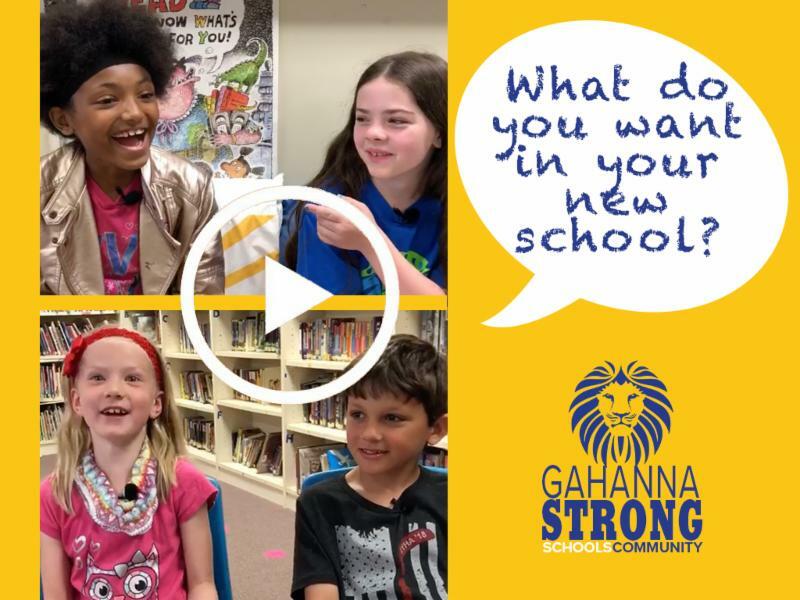 The approved funding will allow the district to begin implementing the Master Facilities Plan that positions Gahanna-Jefferson Public Schools for future growth and much-needed improvements. Please read Five Things You Should Know Following the Levy Passage for more information about our next steps. 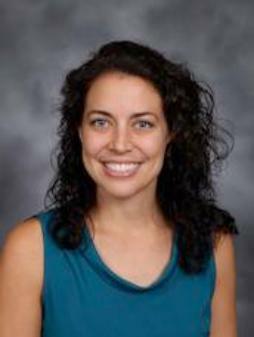 Gahanna-Jefferson Public Schools is thrilled to announce Jessica Slocum as the new principal at Gahanna Lincoln High School. 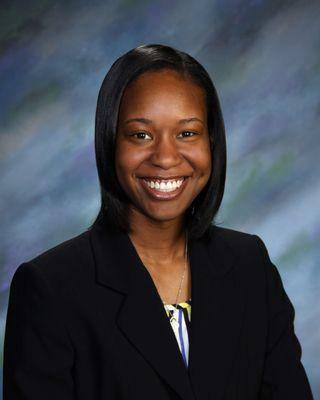 Ms. Slocum, previously an academic officer at GLHS, replaces Mr. Dodd who resigned to take a position as principal of William Mason High School near Cincinnati. We are also excited to welcome Alissa Lopez as the new principal at Royal Manor Elementary. 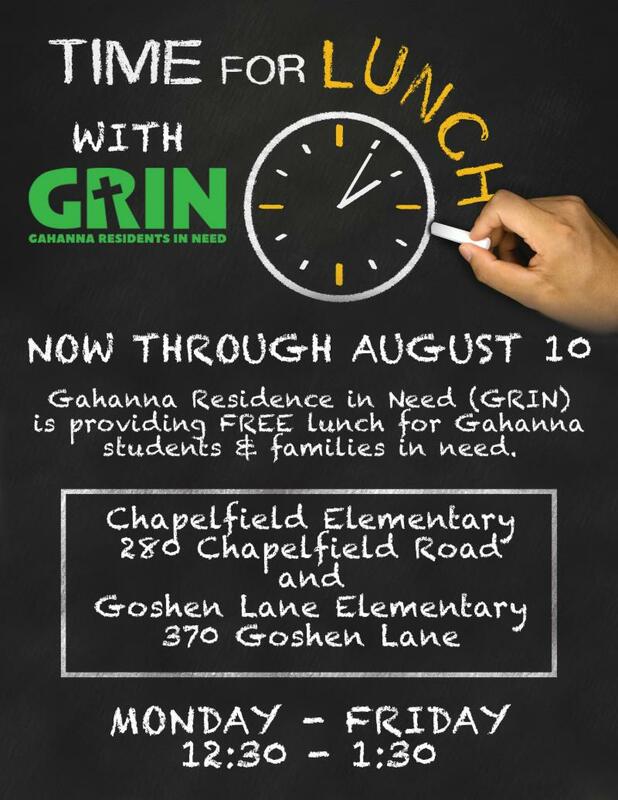 Mrs. Lopez recently served as an English Language Learner teacher at Goshen Lan Elementary School for the last six years. She will be replacing Mr. Oxley who is retiring. Best of luck to Mr. Dodd and Mr. Oxley who both leave behind large shoes to fill! Read more about Jessica Slocum and Alissa Lopez in This Week Community News. 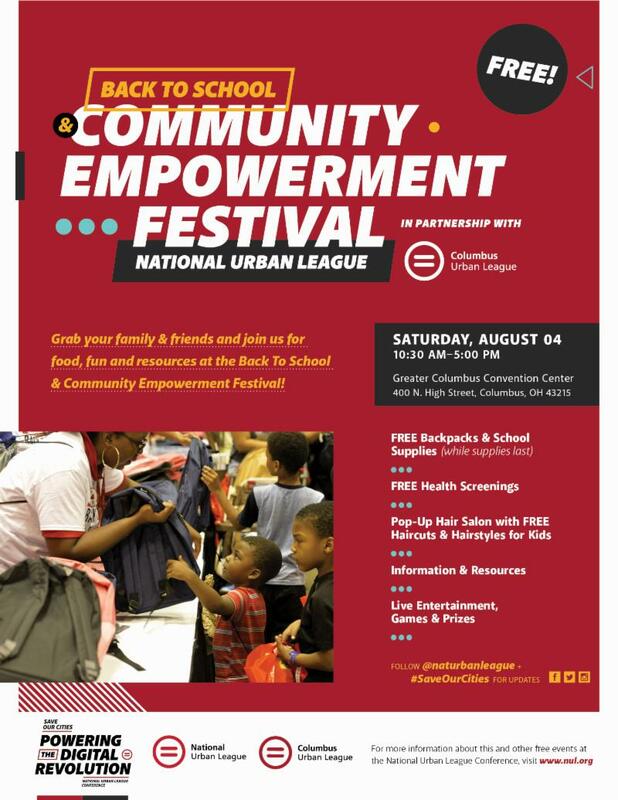 The Columbus Metropolitan Library's Free Summer Reading Challenge is still going strong! Help your child stay on track for school success by reading this summer. 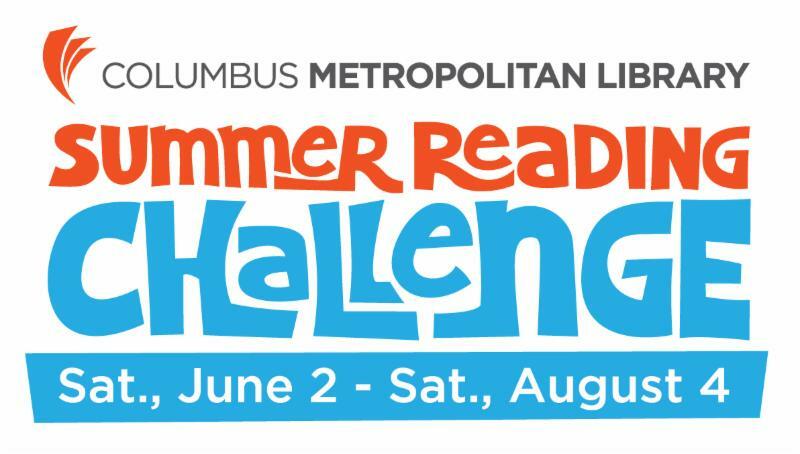 Sign up for Columbus Metropolitan Library’s Summer Reading Challenge online or at any Columbus Metropolitan Library location. Your kids can earn badges and prizes just by reading and attending fun library programs. Encourage your child to take the challenge and read every day. In case you missed this on Social Media recently...here are some great ideas about what should be included in our new Lincoln Elementary! It is a common practice for school districts to continually monitor enrollment to ensure building populations are balanced and able to serve students in an equitable, educationally sound manner. 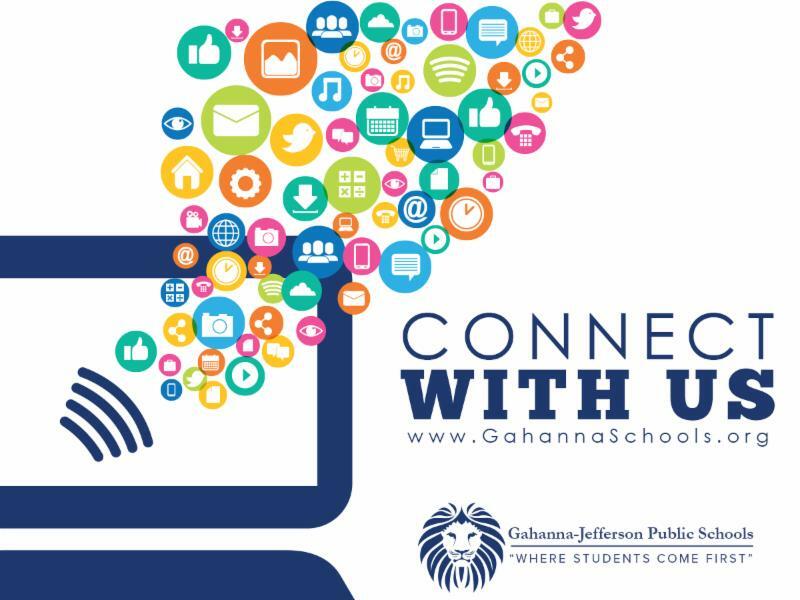 Gahanna-Jefferson Public Schools has been monitoring elementary and middle school enrollment numbers for a couple of years, knowing some realignment of school boundaries would eventually be needed. We understand the impact redistricting has on students and families, and we are empathetic to the emotions that some families endure when faced with redistricting efforts. At this time, there is a need to address our imbalanced middle school enrollment to assure we can meet all students’ educational needs. 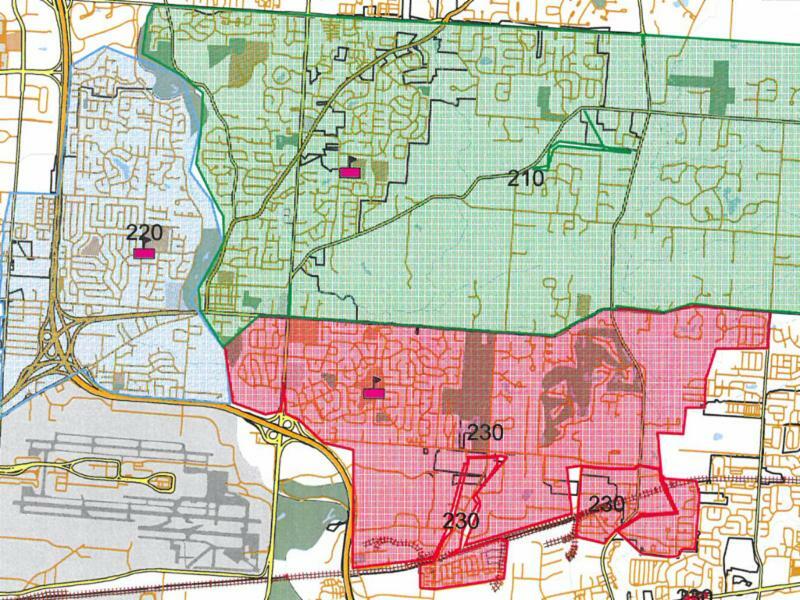 Please read more about the 2018-19 Redistricting Plan and see the middle school boundary maps for the coming school year. 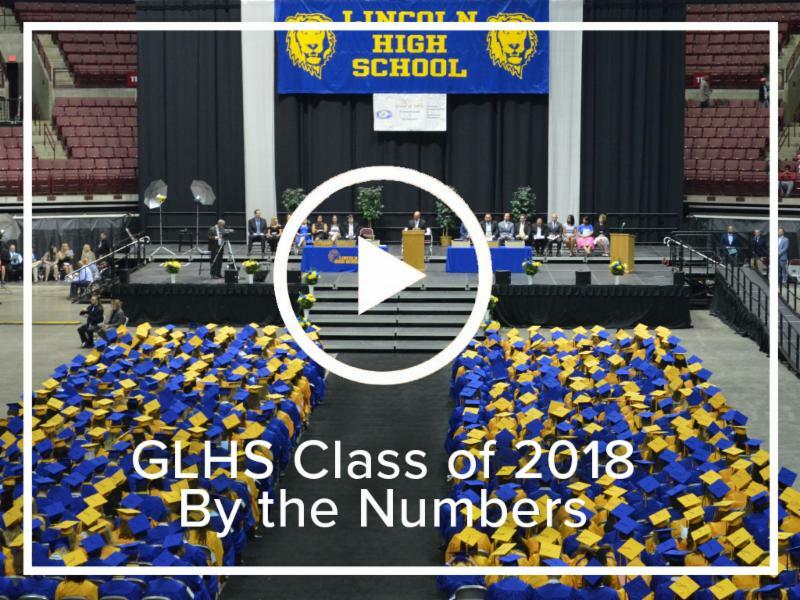 We can't get enough of the Gahanna Lincoln High School Class of 2018! Please take a minute to learn about some of their accomplishments in the video below. 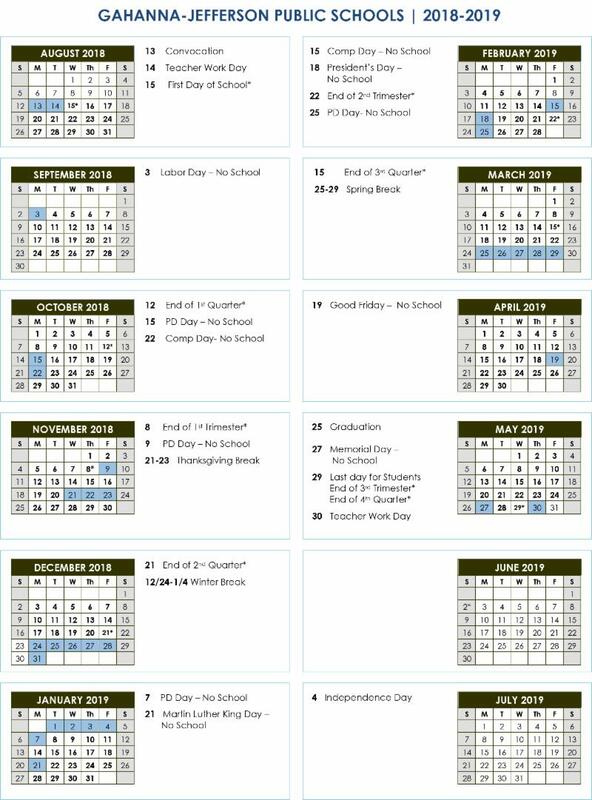 While you are enjoying your summer vacation, we hope you take a couple of minutes to get caught up with news from our website. Grab a cool drink and enjoy these happenings you may have missed.